Stoke City have backed James McClean's decision not to wear a Remembrance Day poppy this month. The Derry man is continuing the stance which he has held at Sunderland, Wigan and West Brom. In a statement, Stoke says they recognise the poppy means different things to different individuals and they do not believe anybody should be forced to wear one against their free will. 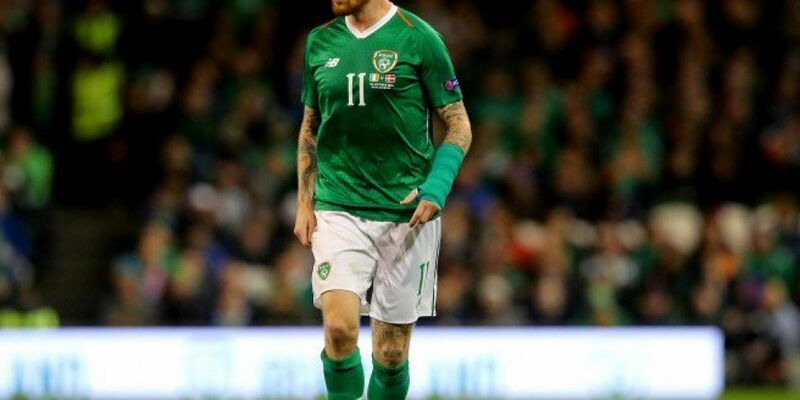 James McClean said: “I know many people won’t agree with my decision or even attempt to gain an understanding of why I don’t wear a poppy. A club spokesperson added: "As a Club we will be supporting the Royal British Legion’s Poppy Appeal by wearing the Poppy on our home shirt in the fixture against Middlesbrough on November 3rd and on our away shirt in the fixture against Nottingham Forest on November 10th.